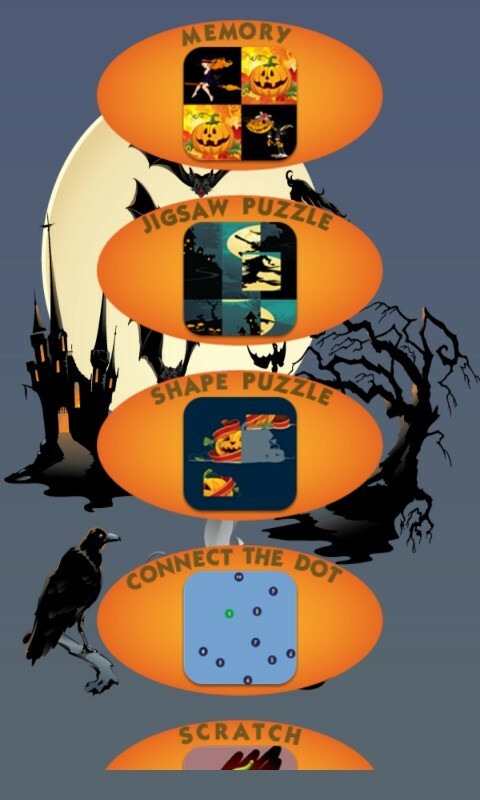 Set of children's games for Halloween includes 15 puzzle, arcade and decoration games: Jigsaw Puzzle, Shape Puzzle, Connect the Dot, Memory Game, Advanced Memory Game, Scratch game,Repeat game,Rotate puzzle, Pumpkin Decoration and Catch the Pumpkin. This entertaining educational game for preschool kids, that helps to develop motor skills, hand-to-eye coordination skills, imagination and creativity. It aims to teach children shapes, image recognition and number pronunciation. 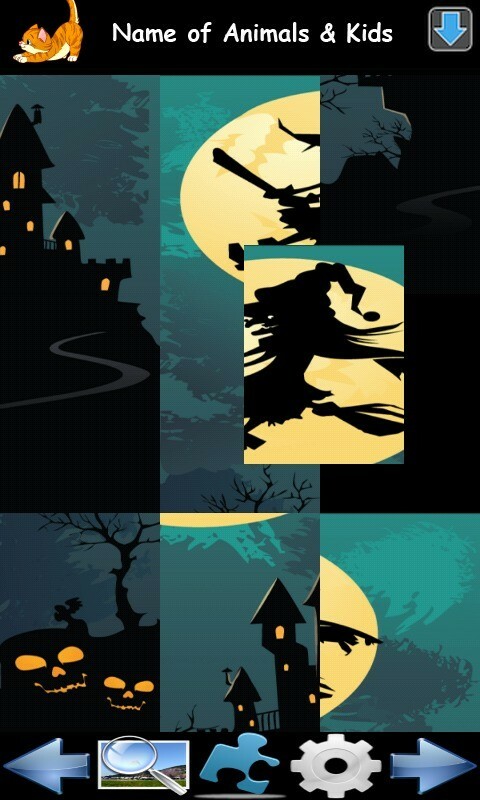 Memory: This is the classic game of cards where you have to find pairs of Halloween images. 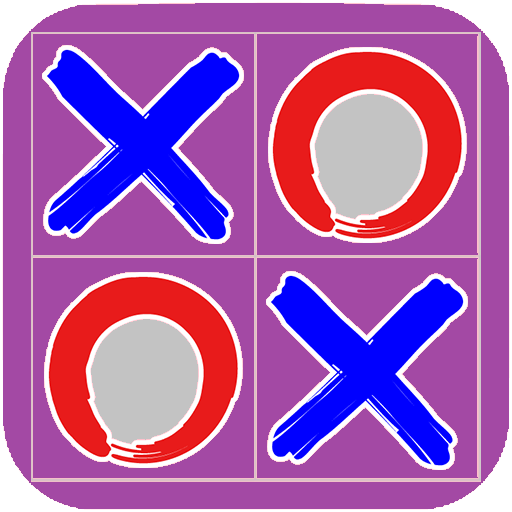 It has over 40 stages, each of them harder than the last and will challenge even the adults ability to memorize positions at the later levels. Matching games are a great way to improve your kids' short-term memory skills, develop their concentration, and cognitive skills! 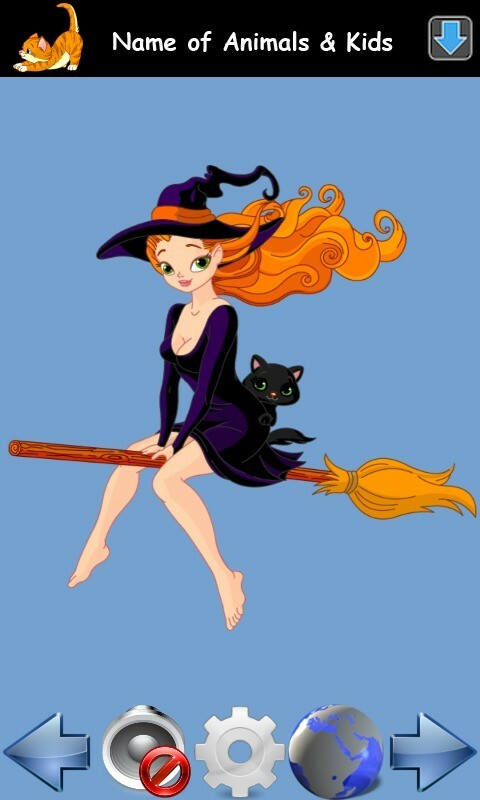 Jigsaw Puzzle: One of the many Halloween images gets cut up into small pieces and it’s up to you to put it back in the right order to complete the image. It has over 60 stages, each of them harder than the previous. 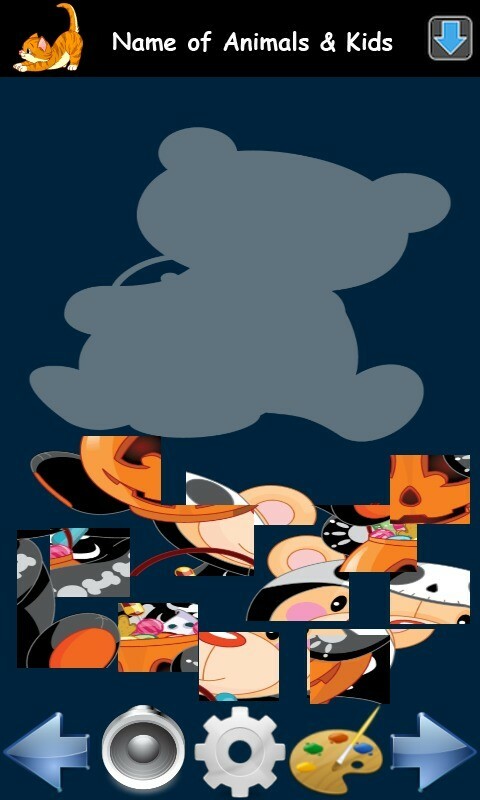 You can see a preview of the image if you don’t know what it is you’re trying to put together. 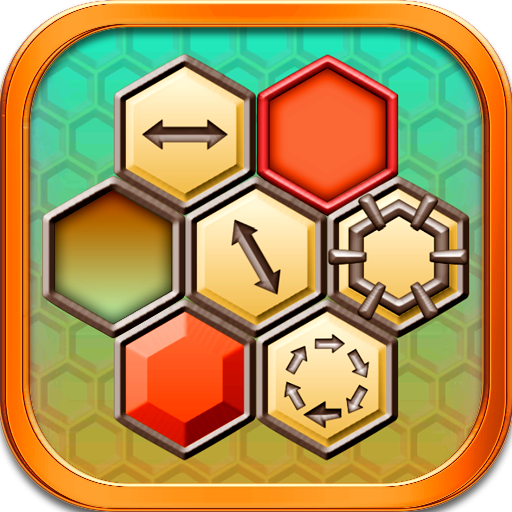 Shape Puzzle: The goal is to move shapes into the outline of an object. Once all of the puzzle pieces are in place, the object fills in with a complete image, and a voice gives some sort of encouragement, such as, "Good job! ", etc. Comes with 100 levels, which should keep you kids busy for a long time. Connect The Dots: This game allows your preschool-age child to practice numbers and image recognition. 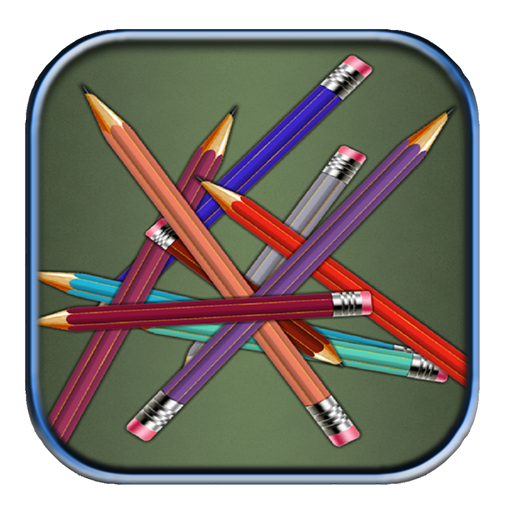 The child must simply touch the numbers in sequence, and the app will draws the line for them. Each number is announced after pressing. The program is able to announce the numbers in 24 different languages: English, Spanish, German, French, Japanese, Korean, Russian, Italian, Dutch, Finnish, Norwegian, Swedish, Danish, Portuguese, Hindi, Turkish, Arabic, Polish,Chinese(Traditional), Chinese(Simplified),Bulgarian, Czech, Hungarian and Hebrew. When a child reaches the last number, the object fills in with a detailed cartoon image of the thing that you just traced. Scratch: Draw your finger over the screen to clear out a piece of the image.With three thicknesses of the pen and three modes, you or your child can create nice effects or frames on the pictures. There’s Block Mode, that blocks out the image with a blue screen. 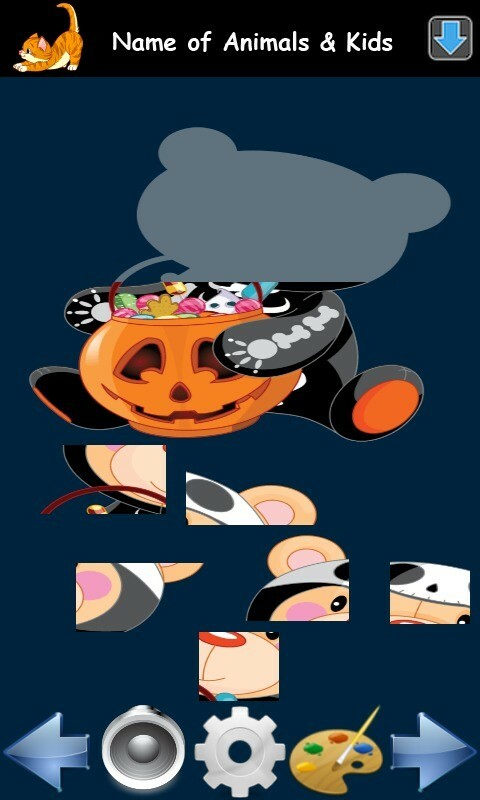 As you draw over the screen, you see more of the image underneath. A creative person might make a nice frame or draw figures on the blue surface. The Black And White mode has a B/W image and as you draw over it, you get colors. The Frost Mode makes the image look like you’re seeing it through a window with frost all over it. As you draw, you clear some of the frost, making it look like you’re scratching away the frost on the window to peek inside. 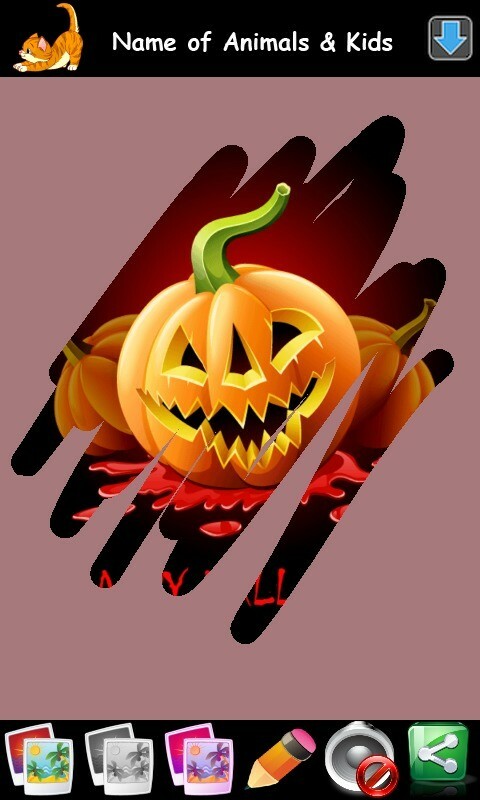 Pumpkin Decoration: Prepare pumpkins for Halloween and share with family and friends. 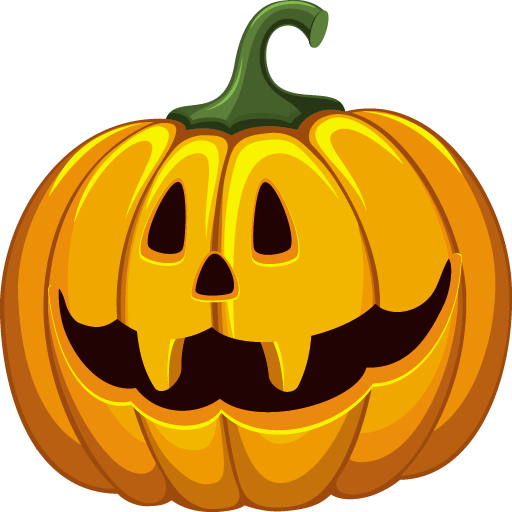 Catch the Pumpkin: Arcade style game, Catch all pumpkins in limit number of steps. With this learning exercise children will have hours of fun. 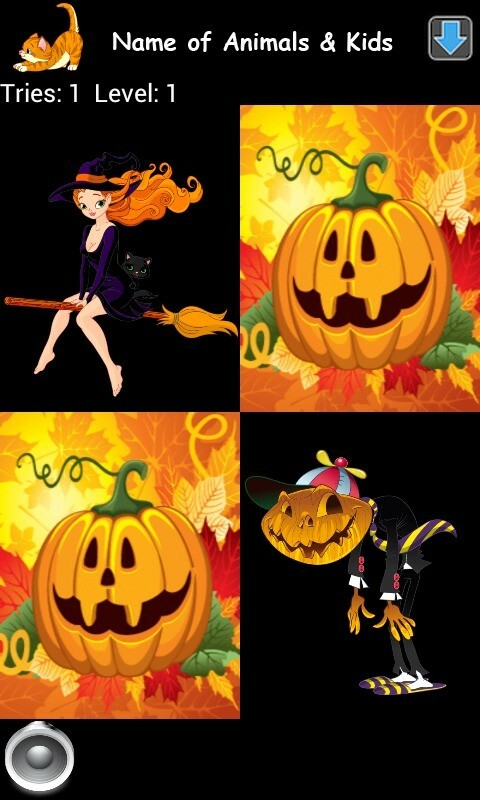 Scary zombie, scarecrow, witch and vampire will put your children in a happy Halloween mood!